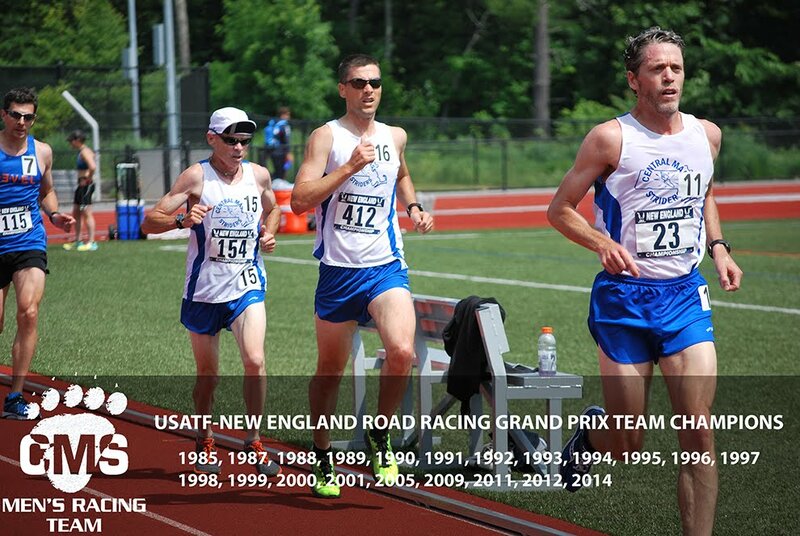 CMS rolled into Cambridge to run the 3rd race of the USATF New England Road Race Grand Prix Series for 2014. The rain let up but temperatures barely broke 40 degrees. The open team was led by Nate Jenkins. Rumor had it that he had to run in his warm up gear as his racing gear was locked in a car. Undeterred, Nate ran 15:17 which was 7th overall. Morgan Kennedy ran a personal best as he and Scott Leslie both finished under sixteen minutes. Greg Putnam was the top CMS master runner and scored down into the open team as the 5th scoring member with a time of 16:11. Colby Chrusciel ran his 2nd CMS team race by running another personal best with a time of 16:21. Alan Bernier who will be turning 40 in August reminded the competition that he is ready to throw down and ran 16:25. The CMS men's open team placed 5th out of 13 New England teams. Jason Porter and Joe Shairs were the 2nd and 3rd masters for CMS. Arthur Besse ran 17:15 and Dave Dunham scored down into the CMS masters team despite turning 50 years old yesterday. Derek Dorval, Tim Van Orden, Martin Tighe, Aaron Baldwin (first CMS team race) and Dan Verrington easily broke 18 minutes. The CMS masters team placed 1st out of 10 scoring teams. As we await the official results, below is a rough sample from ChronoTrackLive. As we await team results, it would appear that the Central Mass Striders have scored the first Senior (50 plus) team in a while. Get used to seeing Dave Dunahm, Martin Tighe, Dan Verrington, David Lapierre, CMS President Stephen Laska, and Frank Ruggierio. The CMS Senior team placed 5th out of six teams. 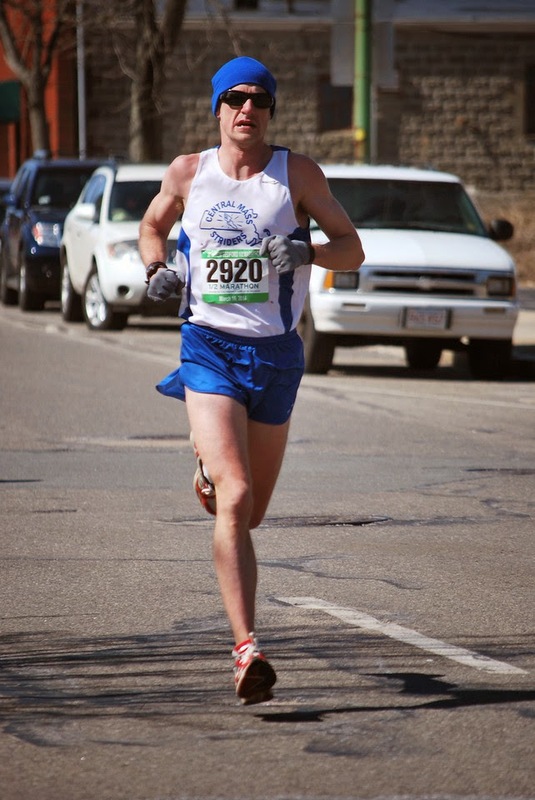 The Central Mass Striders open team placed 5th overall as a team at the New Bedford Half Marathon. New Bedford hosted the New England Championship several years in a row. The team was led by Dan Vassallo who placed 3rd with a time of 1:07:08. The masters team placed 3rd overall and was led by Jason Porter. Jason was the 8th master to cross the finish line. 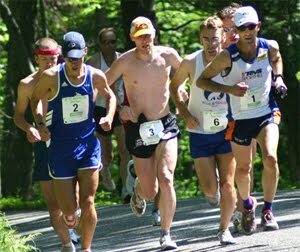 The next Central Mass Strider team race will be the An Ras Mor 5K at the end of March. Jim Johnson won the Granite State Snowshoe Championship in Allenstown, NH. In the process, he also won the 2014 Granite State Snowshoe Series. Dave Dunham also won his age division for the series. Tim Van Orden has quickly rounded into shape with a strong third place finish. CMS placed four finishers out of the top five. CMS finishers in blue. 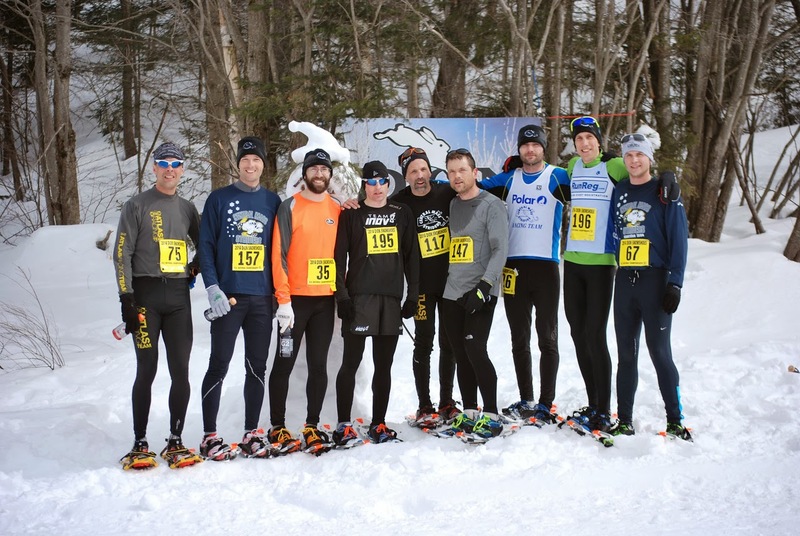 The Central Mass Striders (CMS) Dion open and masters teams ventured to the United States Snowshoe National Championship in Woodford, VT. The open team was led by Kevin Tilton (12th overall) placed 2nd overall, a mere 24 seconds behind first place Dion/South Hill Distance Project. 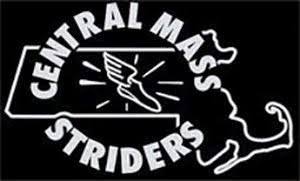 The Central Mass Striders (CMS) Dion masters team placed first in the master team category and was led by James Pawlicki (20th overall). CMS finishers and team summaries are listed below. Several CMS athletes found the podium by placing in the top three of their age category. Kevin Tilton, Dave Dunham, Todd Callaghan, Paul Bazanchuk found gold medals while Jim Johnson and James Pawlicki reached medals as well.